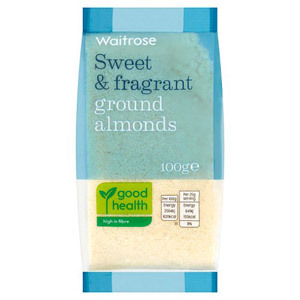 Looking for high quality ingredients to enrich your homebaking? 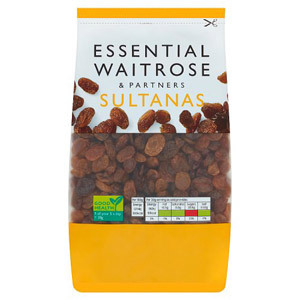 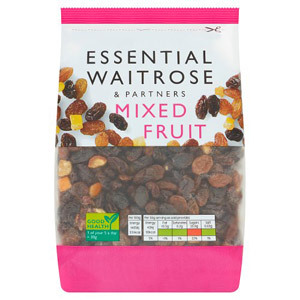 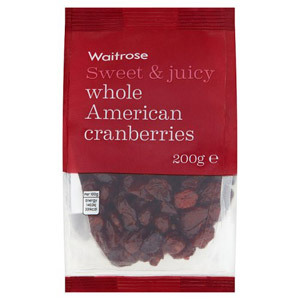 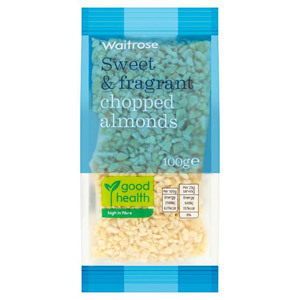 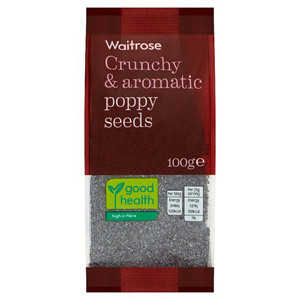 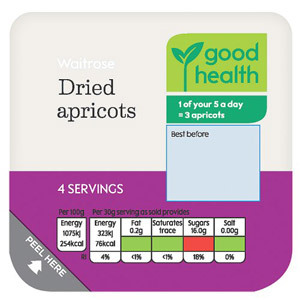 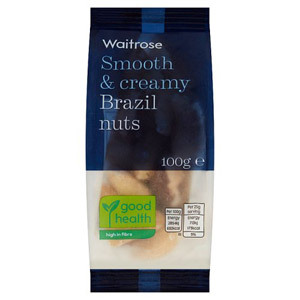 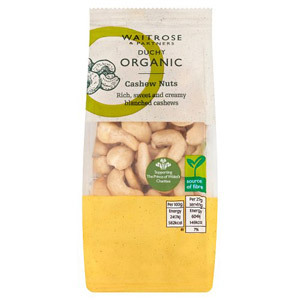 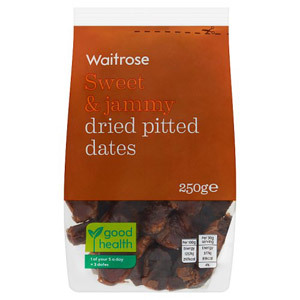 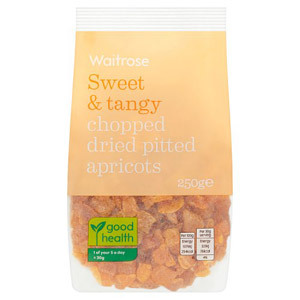 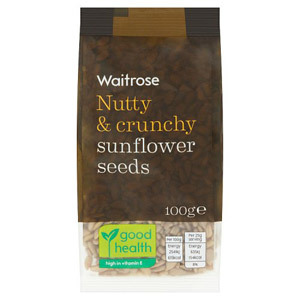 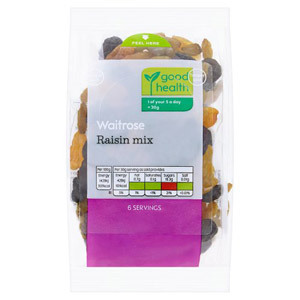 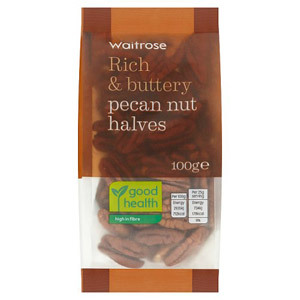 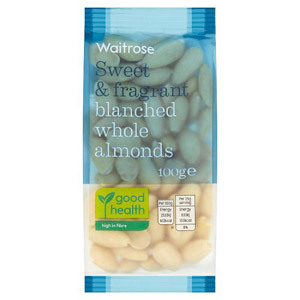 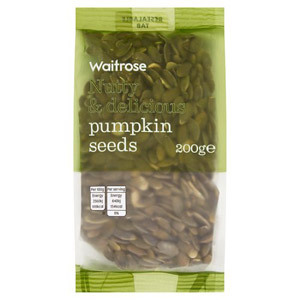 We've got everything you need, choose from our large selection of Waitrose's dried fruit, seeds and nuts. 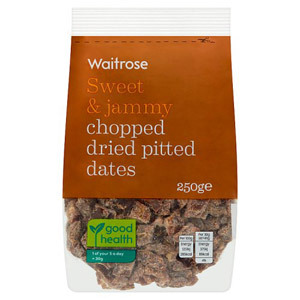 Not just for homebaking, dried fruits and nuts make an excellent healthy snack! 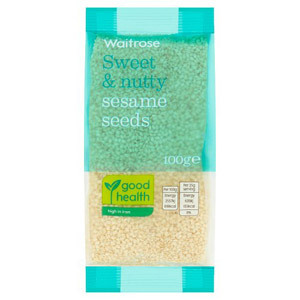 Both nutritious and delicious, these are perfect for adding to your lunchbox or your morning cereal. 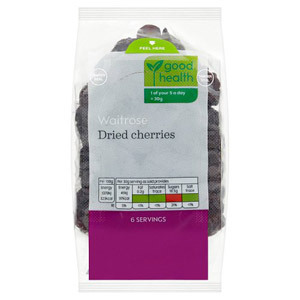 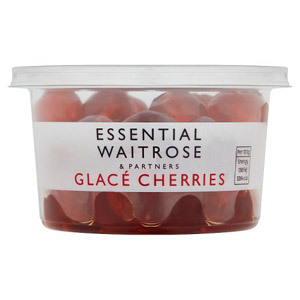 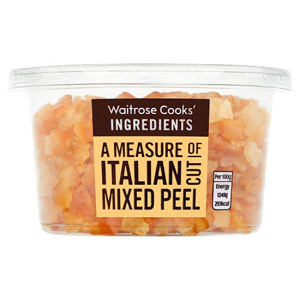 Waitrose are known for their quality, and you will taste why when you stock up on these cupboard essentials!